Thankyou, so nice to feel the touch of a positive stroke. 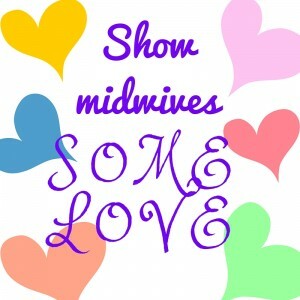 After 4 years of nursing and 26 years of midwifery I can not cope with the stress any longer. In September I am taking early retirement – I will learn to play the piano and learn to love myself again. Sad to think many of my colleagues will have to endure many more years, a little love will indeed help them along their path.